Do not short-change yourself! 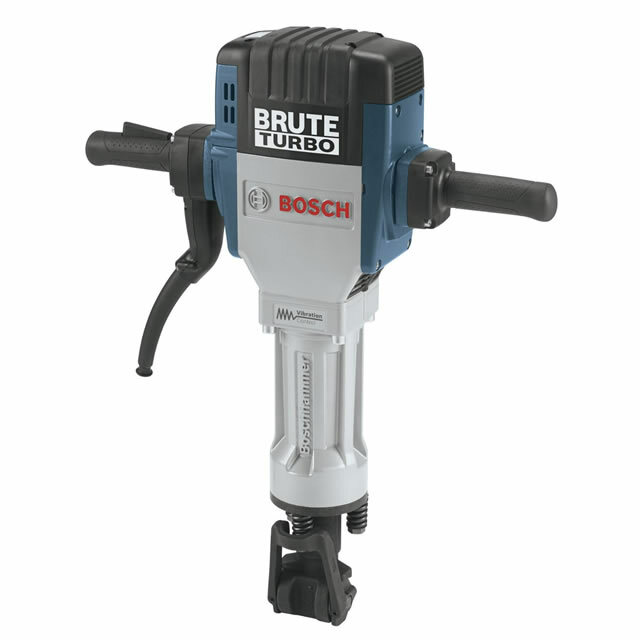 Bosch has been the leader in Rotary Hammers for years and see all the new product now available! 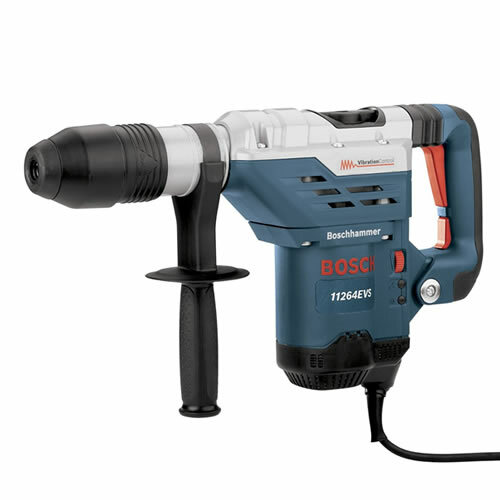 Check out either the small Rotary Hammers with the Bosch SDS Plus sytem, or the larger Roatry Hammers with the SDS MAX system. 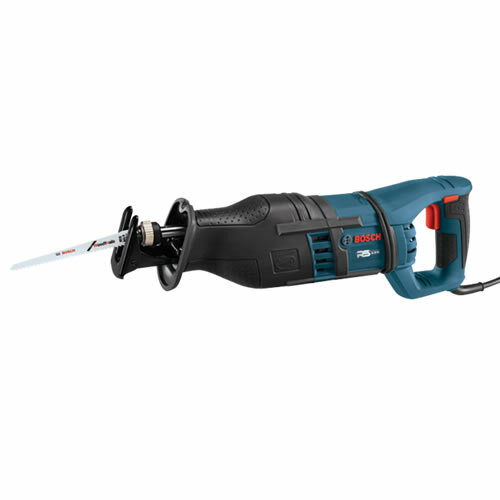 There just is NO BETTER Demolition and chipping hammers than the BOSCH! 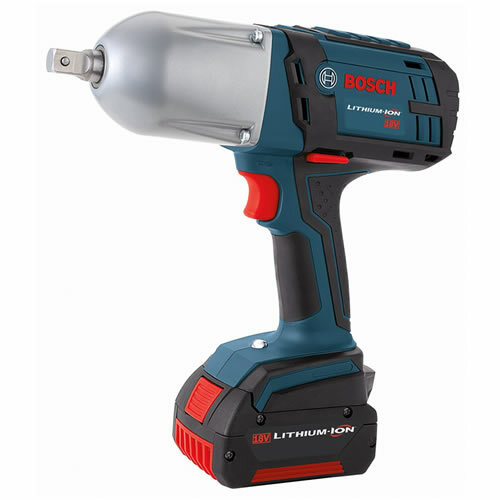 Bosch has been the cutting edge of handheld demo tools from the inception of the "Battering Ram"! 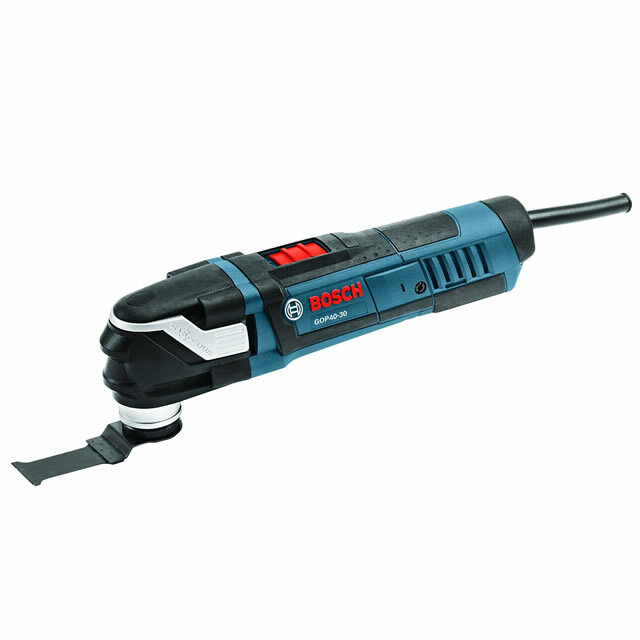 Bosch has brought to the market the finest of Oscillating Tools. Also check out all the new accessories available for these tools. Absolutely the BEST made Grinders available today! 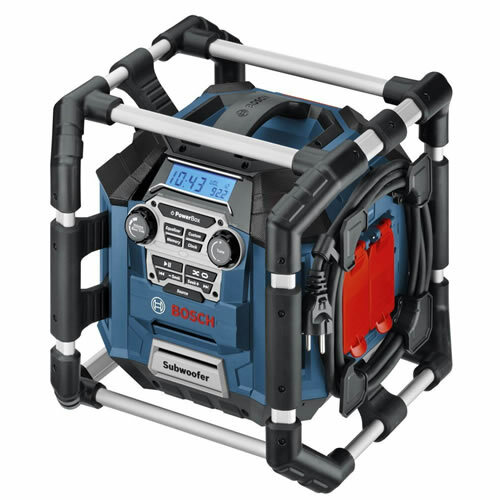 Do not settle for less, try the Bosch Challenge---most power with the most comfort! IMPACT THE JOB, NOT YOUR BODY! 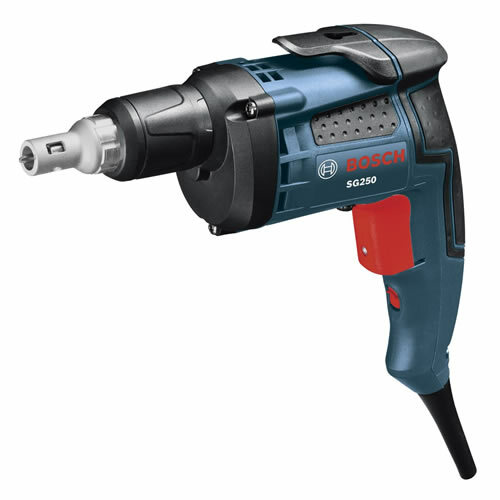 Most powerful and compact high-torque impact wrench in it's class!! 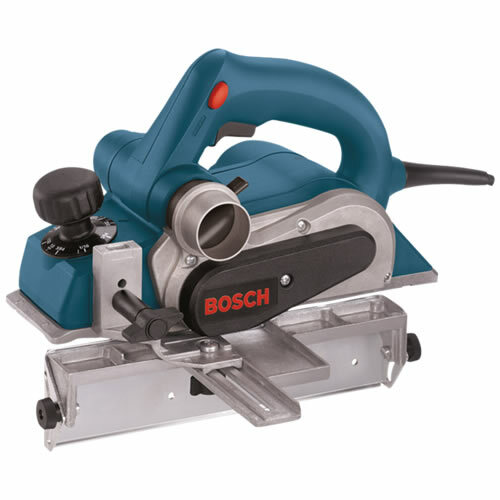 Bosch just won the best small planer award. Check out the complete line of planers. See the COMPLETELY NEW LINE of Bosch Routers. From Fixed Base to Plunge Base to the unbelievably popular Colt Trim Router! 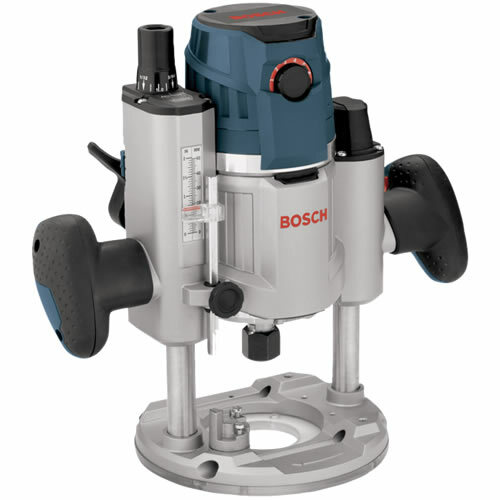 Bosch has done it again by introducing a REVOLUTION in orbital sanders. 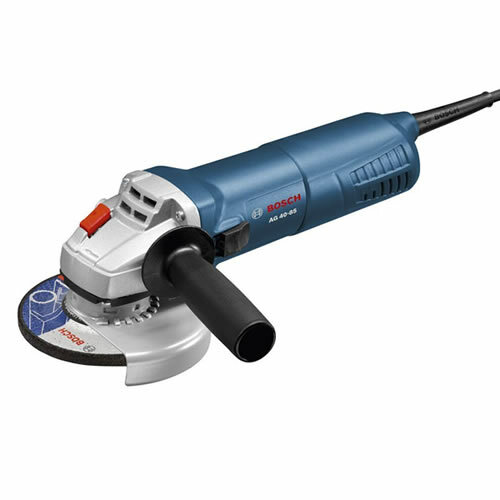 Bosch offers a complete line including the new ROS65VC line of VIBRATION FREE SANDERS. 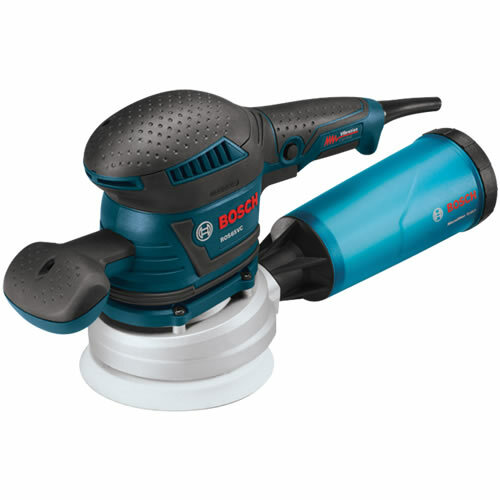 The only sander on the market of this type. 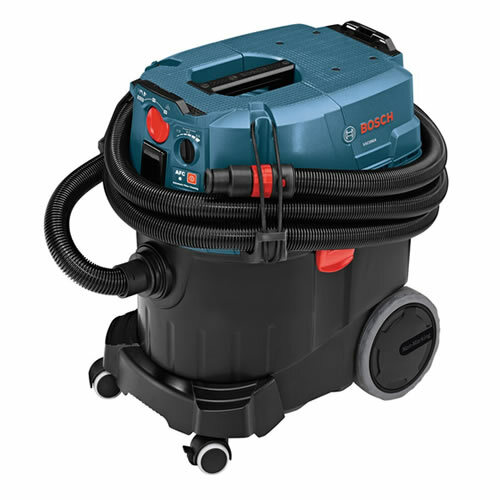 In additon, Bosch offers a complete line of sanders. Check out all the offering in this category, circular saws, table saws, miter saws, reciprocating saws, bandsaws, jigsaws, bench types saws, and concrete cutting saws. See the BRAND NEW line-up of the best jobsite vacuums available. These Bosch come in a 9 gallon or 14 gallon. They turn on automatically with the pull of a tools switch!